As a new business, breaking into the market and encouraging people to buy your products can be a daunting task, yet it is your business’s only lifeline to success. How you approach your sales is vital when it comes to making your business a success, but is this the only thing you should be focusing on? Think carefully about the journey involved with sales and how you are going to get your product to market. Ultimately, your end goal should always be to make as many sales as possible, but it is vital that you consider what else you want your business to achieve. How exactly are you going to break into the market effectively, whilst also engaging your customers and building brand loyalty? Here BGN, explains why companies need to do more than just sell products. When your business is starting out, it’s important to carry out research and analyse your competition. Asking customers to fill out surveys is a great way to engage customers within your marketing efforts. By directly asking customers what they think of your business and any products they buy, you get feedback straight from your audience which can then be used in a positive way to reshape or build your company. When you receive a rating, ensure that you follow up accordingly. If you find a bad review, contact the customer straight away and ask why they were not happy. By contacting them directly, you’re able to resolve any issues with the customer and offer a resolution to their problem. When you receive good feedback, you have the opportunity to make this into a positive online review, which can make or break when it comes to online searches and enquiries. Start by thanking them for the review and encourage them to share it. You could also make this into an incentive by offering a discount on their next purchase, or a voucher code to share with friends. During your company’s early days, you’re likely to have carried out market and consumer research, thus leading you to create the brand image that shapes your company. 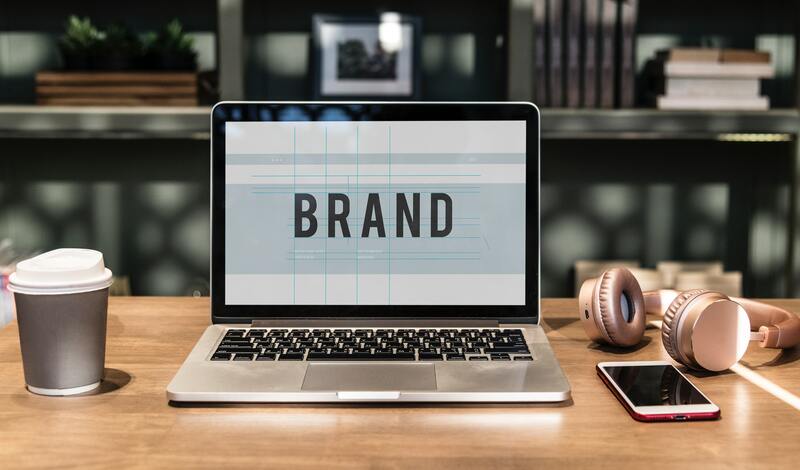 A good brand image is vital in attracting the right customer base and generating sales and conversions, but it should also resonate with your customer base and make them want to buy from you. Having an online presence is a great way to get recognition, especially if you are a startup business. Having a friendly and engaging tone on social posts and on your website entices the right customers and speaking with passion means that these customers are more likely to buy from you. People like to buy from people who they trust, so creating a trustworthy brand should be a priority from day one. Many big companies believe that companies need to do much more than just sell products, and services are key when it comes to reaching and engaging with customers and consumers. Offering specialist services is a great way to drive engagement, although it may be likely that the impact this has on sales can become less clear. More on brand equity and growing your business.